Keep your artifacts & heirlooms safe. Several pests are destructive to natural materials like animal hides, feathers, and wool. These pests are common in museums and when not caught quickly can be very destructive. We are here to protect your artifacts and heirlooms from fabric pests. One of the most important principles when controlling fabric pests is constant vigilance. We must continually be proactively inspecting and monitoring for fabric pests. The quicker we can find fabric pests the quicker we can eliminate them and protect the artifacts. Thorn is here to protect your possessions. 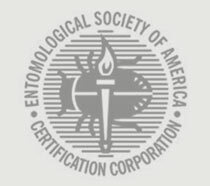 What is unique about Thorn’s approach to fabric pest control? 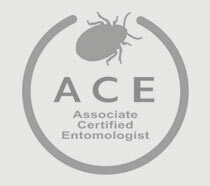 Our professionals our fabric pest experts. They are well trained to inspect and identify fabric pests which can be difficult.